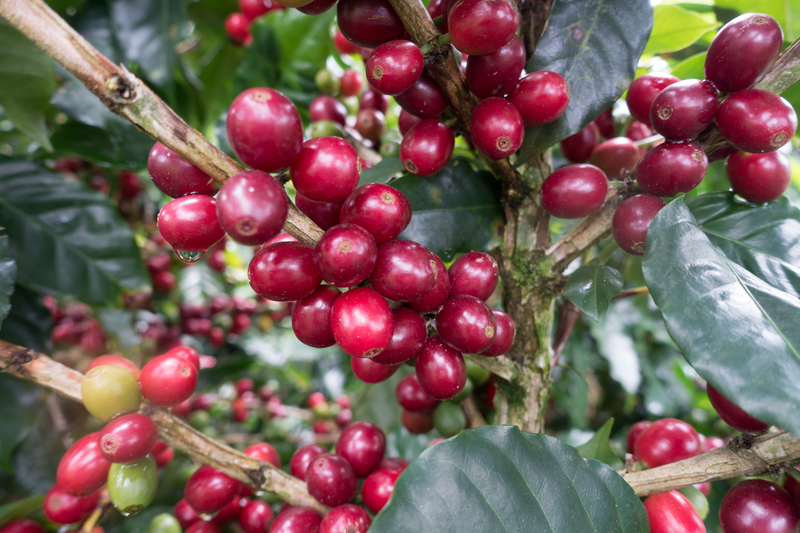 The SHG San Juan is grown at 1,100 - 1,500 masl in San Juan in the Western region of Intibuca. Intibuca, which means "high plateau", sits at 1,990 masl with territory divided by the continental mountain range, traversing the department from north to south. Indigenous people reside in this specific region because of the high altitude of the region. 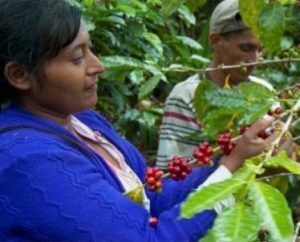 Coffee from here is produced in a socially, economically and environmentally sustainable way. 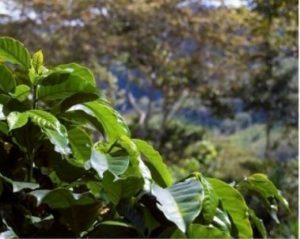 Cupping Notes: Sweet, good body with bright and citric acidity. Hints of cranberry, lemon, pineapple, caramel and honey.